As a long time language learner and with a focus on Japanese I often take for granted the nuances I have picked up between Japanese and English. When someone asks me why something is said the way it is in Japanese I often have to sit back and think why that might be. 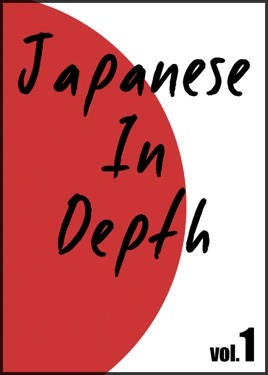 With this series of essays on particulars of Japanese the author shines a light and explains many of these little gotchas in a clear manner. Anyone learning Japanese or just is curious in on Japanese particulars and are not afraid of learning in the process will find this book and the rest in the series to be valuable. I commend the author for making these available. They are short and precise and informative. Rare to find a gem like this thee days.